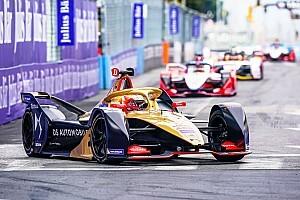 Techeetah's first season in partnership with DS has so far been inconsistent. 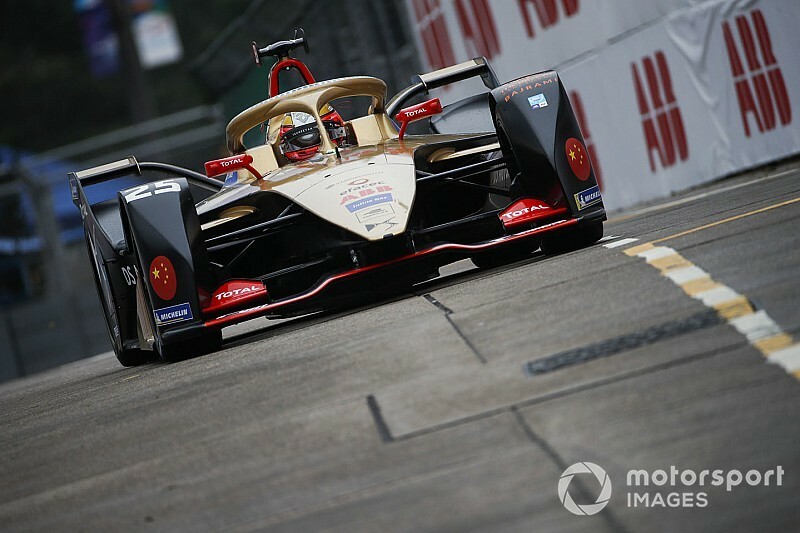 It made a promising start in the Saudi Arabia season opener – in which Vergne and team-mate Andre Lotterer demonstrated the package's pace and efficiency before losing a certain one-two due to a regen software infringement. 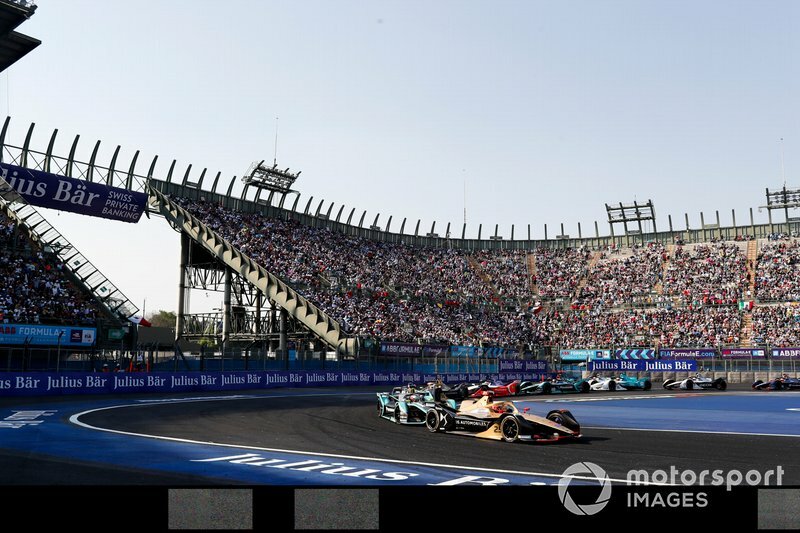 Vergne also showed rapid speed at the next race in Marrakesh after spinning at the first corner, but he was frustrated by the car’s handling last time out in Mexico City. 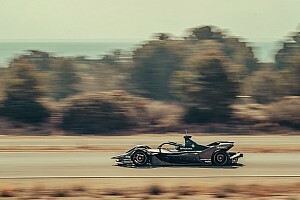 He then topped the last in-season test of the 2018/19 campaign, which followed the Mexican race, but the ex-Formula 1 driver explained that he is still coming to terms with understanding the car when asked if the test had helped him solve the handling issues. 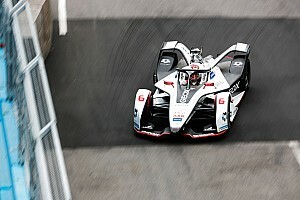 "I’m a bit confused with this car, there are a few things we probably don’t understand yet," Vergne told Motorsport.com. "I don’t know if we fixed anything, but on the Sunday [in the Mexico test] the speed was fairly good. "I guess we will see here [in Hong Kong] if we fixed anything. The track in Mexico was way different than the others, it's a lot more demanding with more lateral grip." “Usually I can feel the car in other championships but in this one I can’t. We have to understand the car a little better. “I don’t understand why we were flying in Riyadh, massively fast, [and] in Mexico we were quite a bit slower. I want to understand [why]." FE's 50th race will take place this weekend in Hong Kong, but wet weather is expected to impact race day. 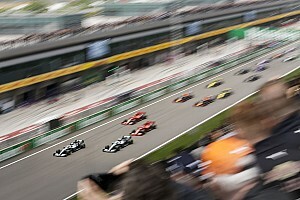 Regarding the potential for the wet weather to impact on the race, Vergne said: "I have no idea [what will happen]. I guess we’ll find out tomorrow. "The only thing is clear is that qualifying will be massively important. If it rains you have a high chance that the race will be shortened. If it is, you want to be in the front, not the back."